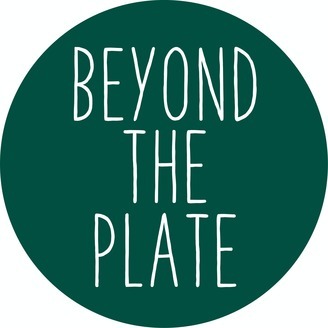 Join Andrew “Kappy” Kaplan as he sits down in-person with the world’s culinary elite to explore their journey into the industry, their career ups and downs, and the social impact they have made in their community. 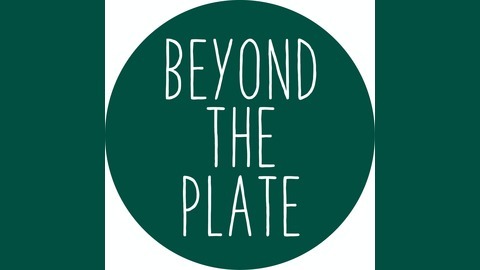 Every episode will share inspiring stories and anecdotes of what it means to be in today’s bustling hospitality industry, 15 million employees and growing… Beyond the Plate. .